Diem Angie Team | Chicago Hair and Makeup Artists | Diem Angie Co. 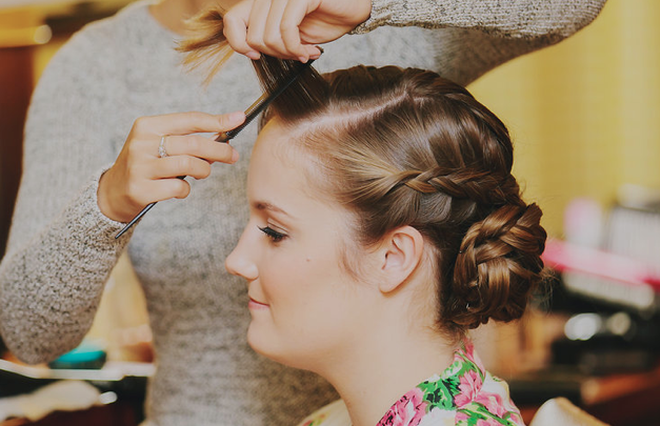 Looking for the perfect hair and makeup artist? 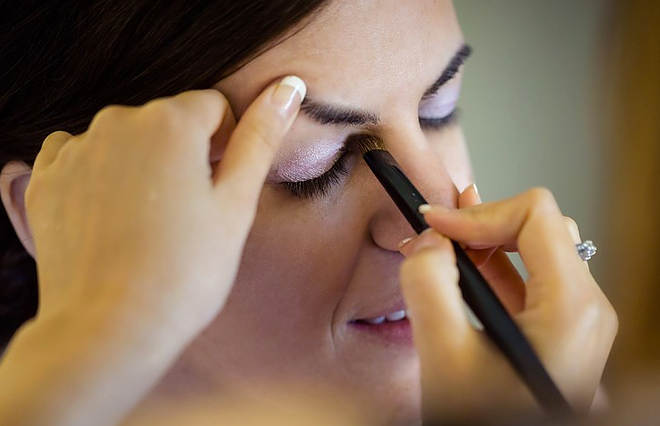 Our dedicated artists ensure you look your best on a day that you will be photographed the most. We are a traveling team of professionals that can accommodate any event. Please check out our diverse team of artists below.